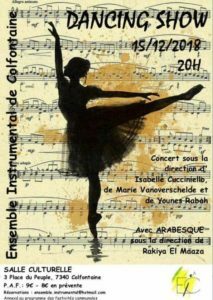 December, 15 2018 : show with the Colfontaine orchestra (artistic direction Isabelle Cuccinello), together with the students of asbl Arabesque and the dance companies « Ados Project » and « Arabesque Shows » (artistic direction Rakiya The Artist). A unique show of world dances joining more than 35 amateurs, semi-professional and professional musicians. An absolute must for year end ! With an international a career of more than 20 years, dancing to the tunes of songs that are always more original and beguiling, Rakiya The Artist finally offers us what we had all been waiting for: a first album as a tribute to her culture and her roots, aptly named “Héritage”. January, 19: Bollywood workshop, immerse into Bollywood culture and dance, and discover an original creation by Rakiya The Artist. 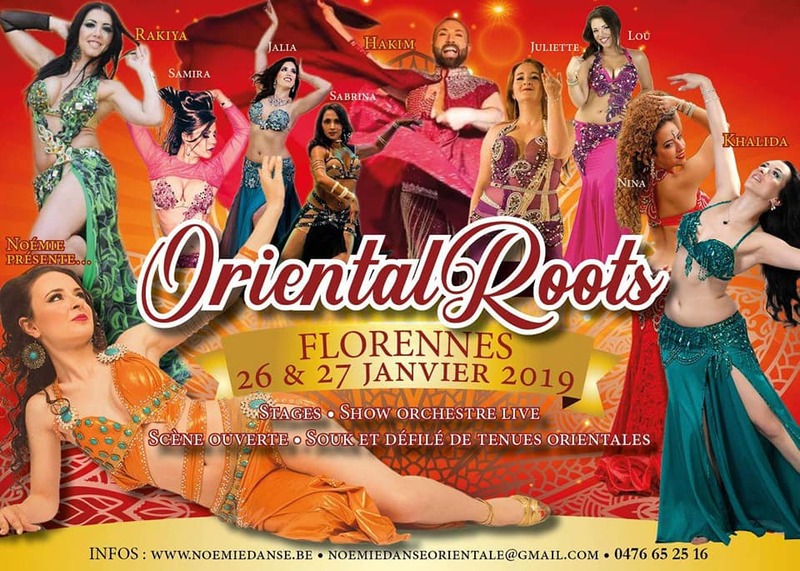 January, 26 and 27: oriental week-end, RTA and her orchestra as guests for Noémie Danse. 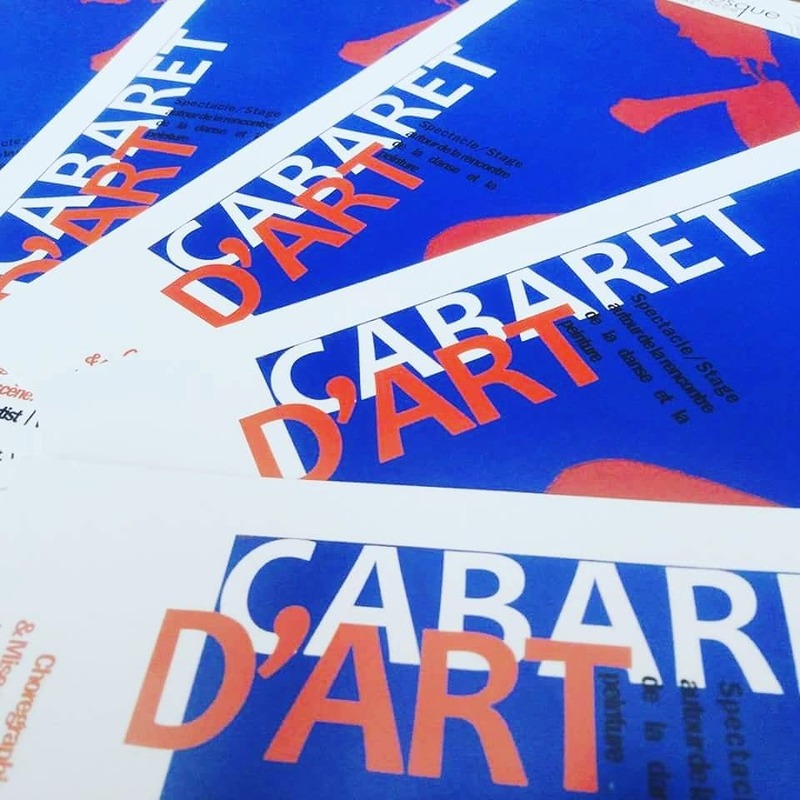 March, 23: « Cabaret d’Art », second edition. Rakiya will introduce her brand new show « Résonance ». More info to come soon ! October, 26: international oriental dance festival in Cairo (Egypt), hosted by the renowned Safaa Farid. 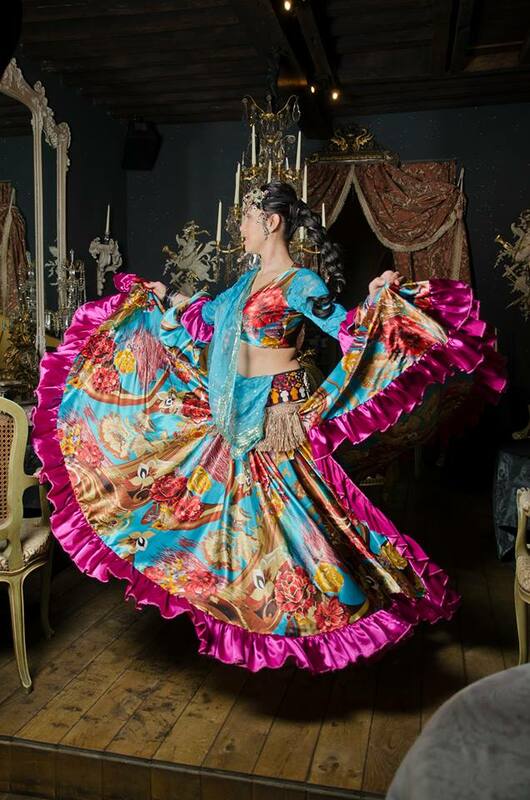 Rakiya will be giving a workshop with live music and will perform at the opening night. 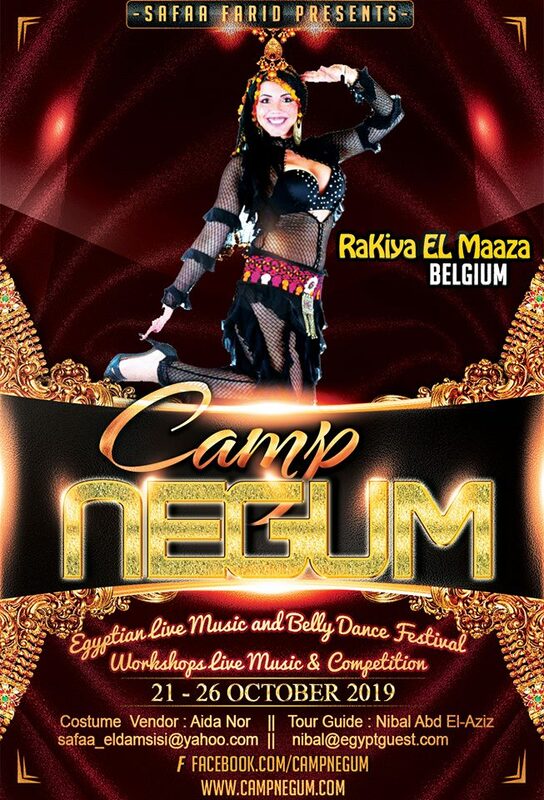 An intense one week workshop to get familiar with and learn the fabled art of belly dancing at the heart of Cairo.